Welcome to our Brooklin location serving Ontario’s Durham Region. 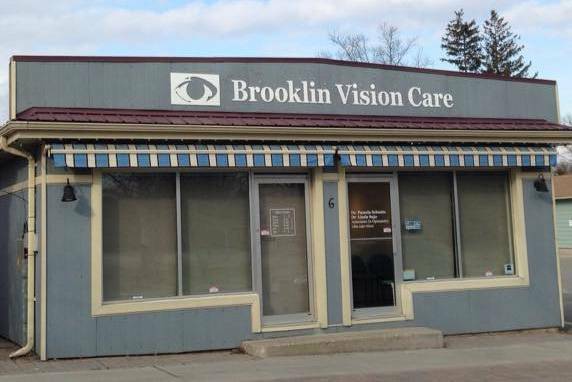 Our Brooklin Practice is located North of Highway 7, on the east side off Baldwin Street, right across from Grass Park in downtown Brooklin. We welcome all patients with any ocular emergency or concern during regular office hours. Should you have an ocular emergency outside regular office hours, please proceed to your nearest hospital emergency department. We are closed on select Saturdays. Please see our Special Saturday Hours below. We accept direct billing from select insurance plans.